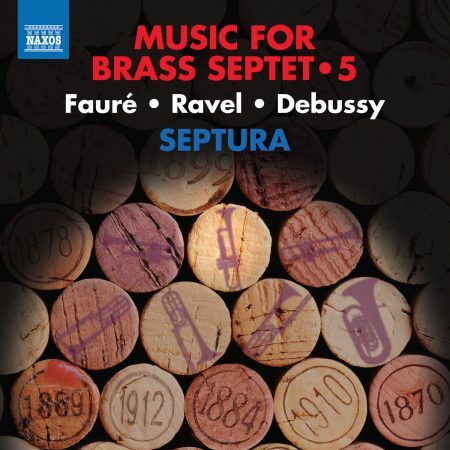 The second volume of Septura’s brass chamber music series takes us back to the 17th Century and the music of Baroque opera: four contrasting works, one each by Rameau, Blow, Purcell and Handel. 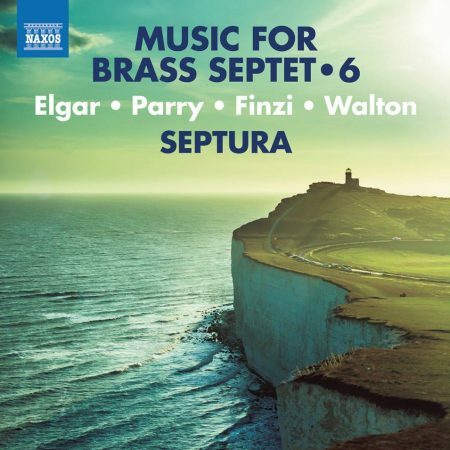 The astounding variety of the originals – in content, colour and character – demands especially inventive arrangements, and by incorporating the stylistic elements of ‘period performance’, the pieces are vividly brought to life. 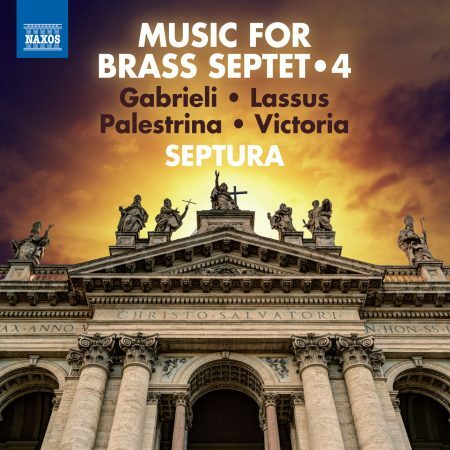 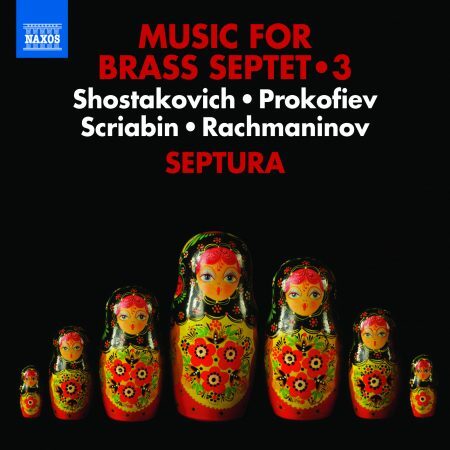 The exhilarating result is a stunningly virtuosic set of new Baroque works for brass.